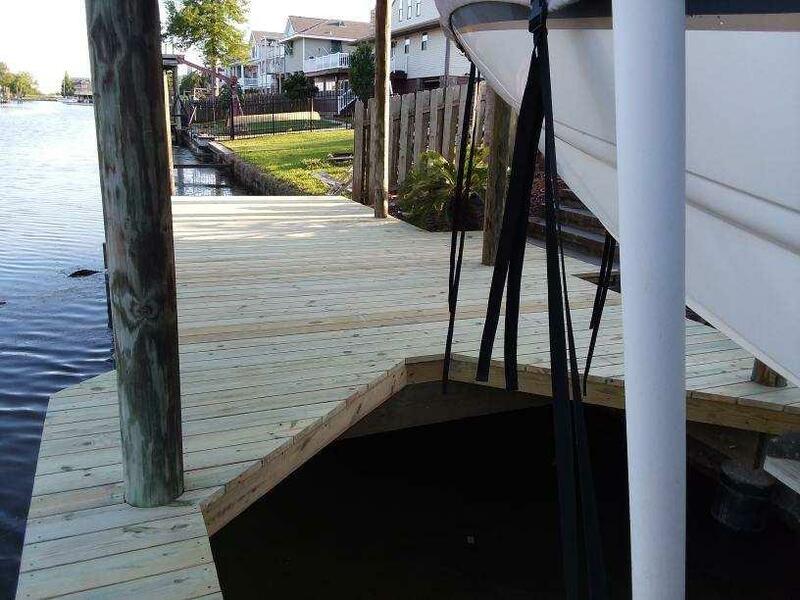 If you're looking for a boat slip, boat house, or boat lift, look no further. 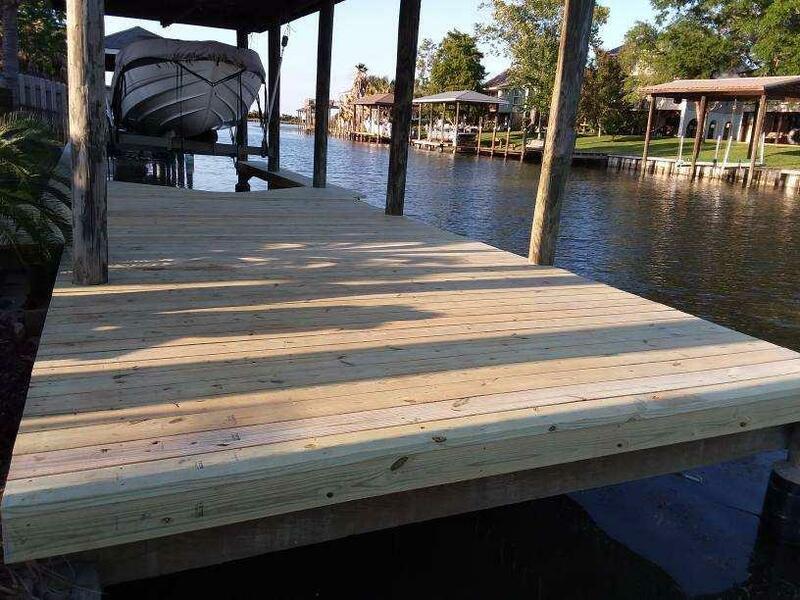 In addition to repairing docks, pilings, and bulkheads, Deep South Marine Restoration offers turnkey construction services for all your marine projects. As always, we will customize your design to make it as simple or elaborate as you like. 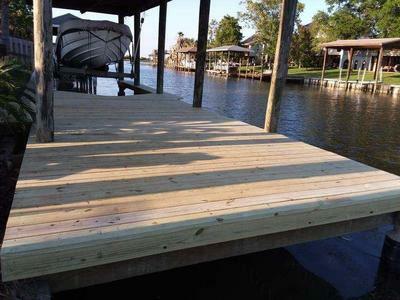 Need a single slip boat dock for your jet ski? 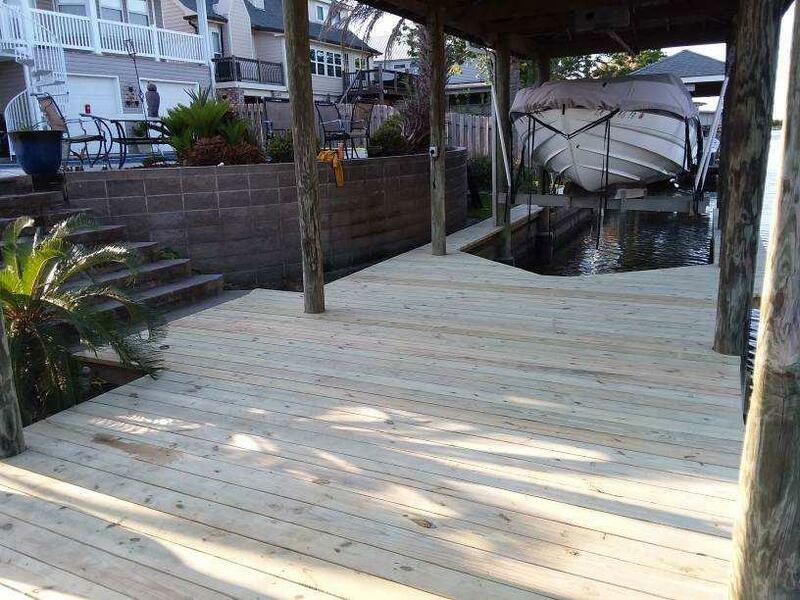 Maybe, a party platform or a wide side boat dock would be better if you like to sit closer to the water. Would you prefer a double slip dock for multiple boats? Whatever your preferences, we've got you covered... literally. NEED A FREE ESTIMATE ON BOAT SLIPS OR BOAT HOUSE CONSTRUCTION?